If you follow me on Instagram (@NourishingAmelia) you'll know I have a slight obsession with zoats. Ok, ok, it's a big obsession....they're just too good! 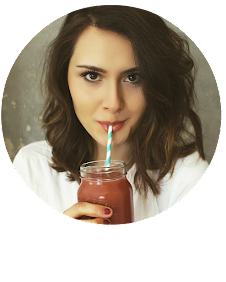 But my latest twist on zoats has caused my obsession to become even more huge so I just HAD to share this insanely scrumptious, crazily healthy, nutritious and delicious breakfast recipe with you (not gonna lie, I even have it for lunch sometimes!). First things first, don't know what zoats are? 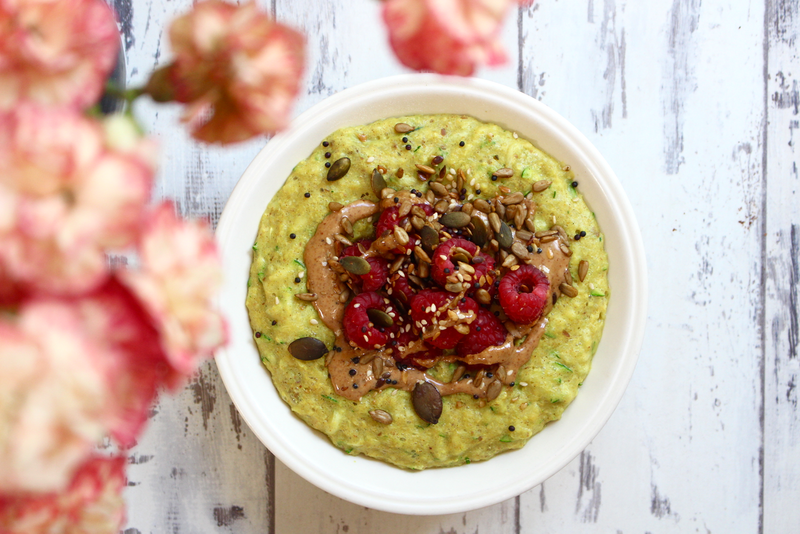 Let me enlighten you - zoats are simply porridge with grated courgette mixed into them (zucchini oats). Yep, sounds gross and weird doesn't it? I thought the same thing before I tried them, I wondered why anyone would ruin a perfectly good bowl of porridge by sticking some grated green vegetable in it but one day I decided to give it a go and I haven't looked back since! When the courgette is grated and stirred into the oats as they finish cooking they absorb all the yummy flavours you've put in your pan and when you go to eat them you can't taste them at all. Yes, the texture is slightly different but in a good way and it adds loads of volume to your bowl....who doesn't want more food? Plus, it means you get an extra portion of veg in your diet which can never be a bad thing! So, don't judge before you try. Now, let's move on to my recipe. Turmeric is a spice traditionally used in dishes such as curry and it's the one of the most powerful herbs on the planet when it comes to fighting disease and infection. It's considered a true superfood thanks to it's strong anti-inflammatory powers, it's antidepressant properties, it's ability to manage diseases like arthritis and diabetes, how it can help IBS and how it keeps blood sugar levels steady. I use turmeric in a lot of my cooking but it's not a spice I'd considered adding to my porridge before! I saw a recipe on Instagram for turmeric and cinnamon cookies and was intrigued, so the next day I decided to make a super spice porridge with cinnamon and turmeric with a little honey for sweetness and my goodness, it was more delicious than I could have imagined! 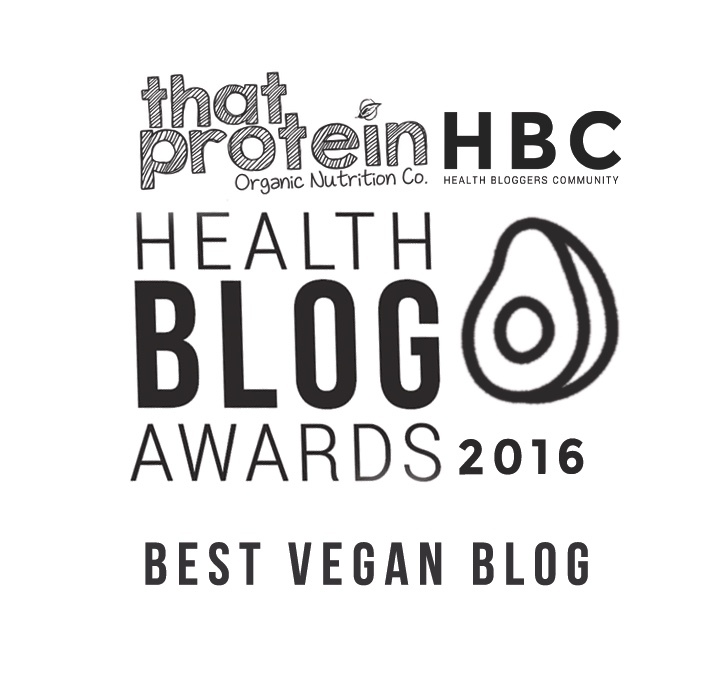 I then tried it in zoats and every mouthful was like heaven, even better that each spoonful is packed with nutrients and superfood powers! It's love. You just have to try it! 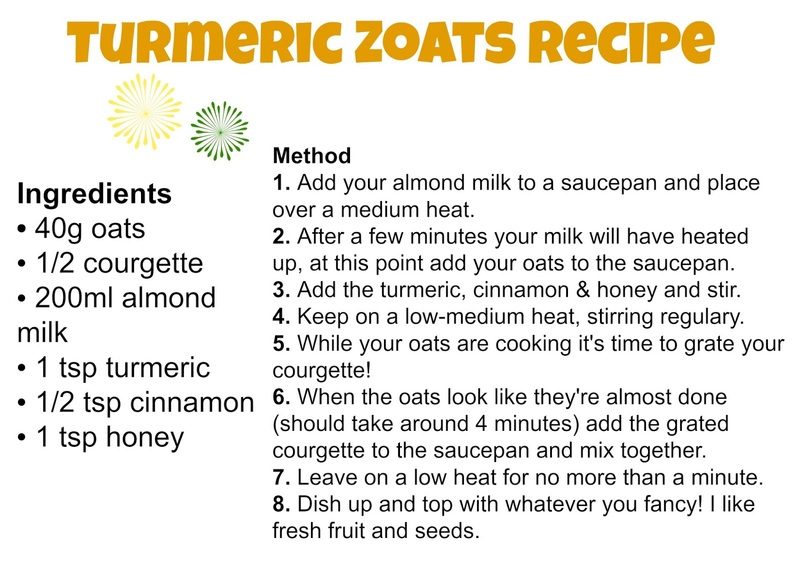 The best thing about this recipe is you can adapt it however you want - the recipe below is exactly how I make it but if you're a little scared try adding less turmeric and more honey or add banana to your oats as you cook them for a sweeter taste. Perhaps you want to give this bowl even more of a nutritional boost, you could add maca, chia seeds or flaxseed and top with almond butter, fresh fruit, seeds or nuts. Let me know how you'd make it!